Uber is wildly popular in the UK. The ridesharing service is available in virtually every major city, and in London, there are more Uber partners than traditional black ‘hackney’ cab drivers. However, Uber has long struggled with accessibility. While black cab drivers have a legal mandate to be wheelchair-accessible, the same isn’t true for Uber drivers. In 2015, it took steps to address this, with the launch of uberACCESS in London. Earlier this year, Uber extended the service to three new UK markets, including Manchester, Birmingham, and Wolverhampton. Today, it adds Liverpool, Leeds, Bradford, and Newcastle to the list. uberACCESS trips cost the same as a standard UberX, and can be booked spontaneously, subject to availability. 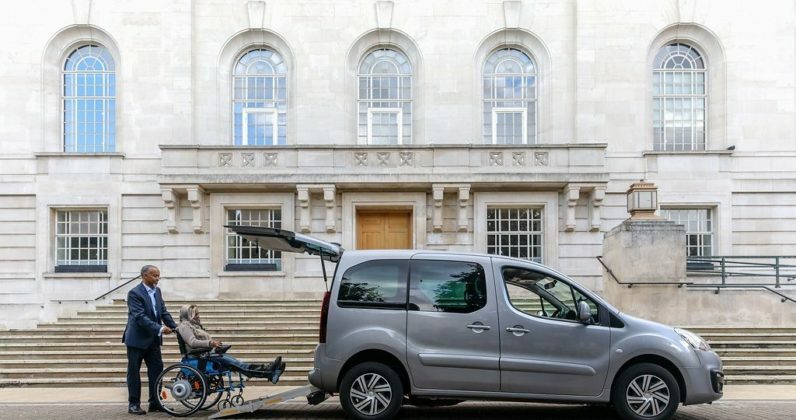 Drivers have Disability Equality Training from Transport for All, and have passed an enhanced background check — which is the same as black cab drivers, teachers and care workers. The extension of uberACCESS to several of the company’s biggest UK markets is welcome, but the company still has a huge amount of progress to make. In May, two people sued Uber over claims the company violated Title III of the Americans with Disabilities Act and the California Disabled Persons Act. There have also been cases of people with disabilities refused service on the platform. In January of this year, a Leeds man was abandoned by the curbside by an Uber driver, who said ‘disabled people need disabled cars’ before driving off. Read next: Would you clean a filthy festival toilet for free Wi-Fi?